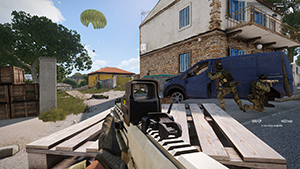 Bohemia Interactive today released a free update for Arma 3, which introduces a new competitive multiplayer mode called “Warlords”. 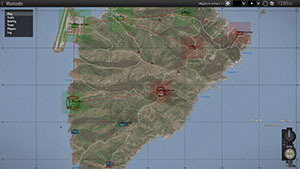 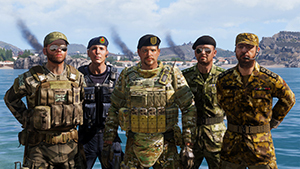 A trailer video explains the mode’s basic concept in the form of a military briefing. 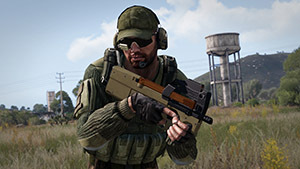 The 1.86 platform update, also referred to as the Warlords Update, is now available for free for everyone who owns Arma 3. The complete changelog can be found on the Arma 3 website. 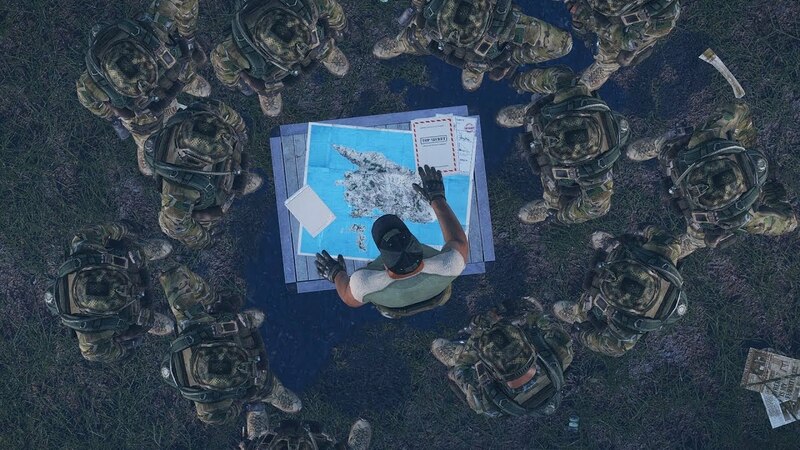 For those who want to learn more about Bohemia’s plans for Arma 3 in the next year(s), be sure to check out the recently posted Roadmap 2018 Update devblog.